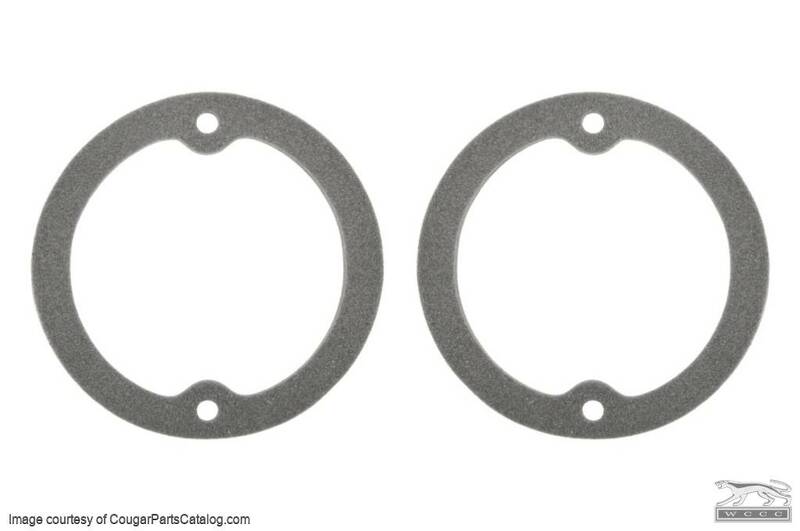 These Back Up Light Lens Gaskets are sold as a pair. Fits the 67 and the 68. Replaces Ford part # C5ZZ-15510. Exact fits-for back up lights and front parking lights. 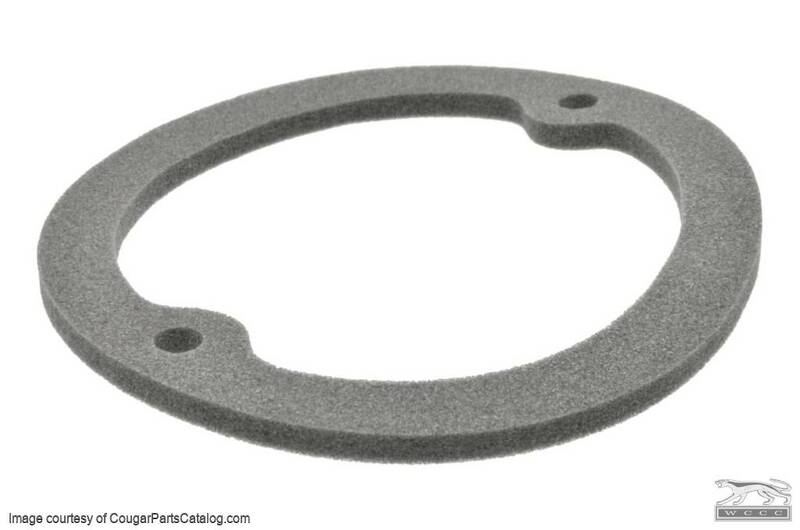 This was appreciated because gaskets from other vendors for brand x cars usually are poor fits.